Astonishing Release from the Japanese Equivalent of DoD in the US. EDGY JAPAN rarely features edgy contents from web-related services, but this is surely an edgy one in many perspectives. Japan Maritime Self-Defense Force, JMSDF, has launched an iPhone application, "Salute Trainer" on December 9. 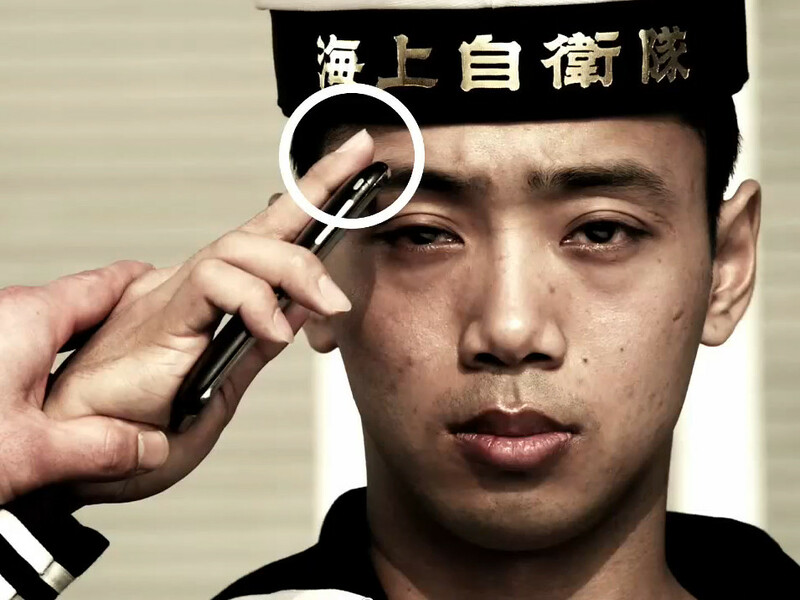 The application gives you a handy guide to perform a perfect salute -- just like the professionals on JMSDF. 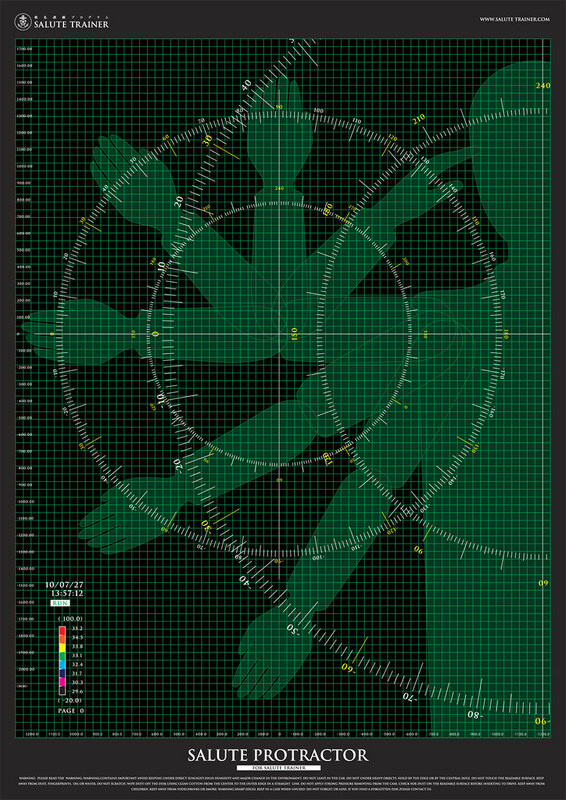 Aside from the application, the JMSDF also released a salute protractor, a pdf poster that allows you to check the perfect angle of salute with your mirror. Promotion clip by the JMSDF. One of the interesting ways of spending the tax money by the government.